ETEM will present its products to AUTOMOTIVE FORUM & EXPO 2018 - a forum and exhibition specially dedicated to automotive production and automotive parts and components market. 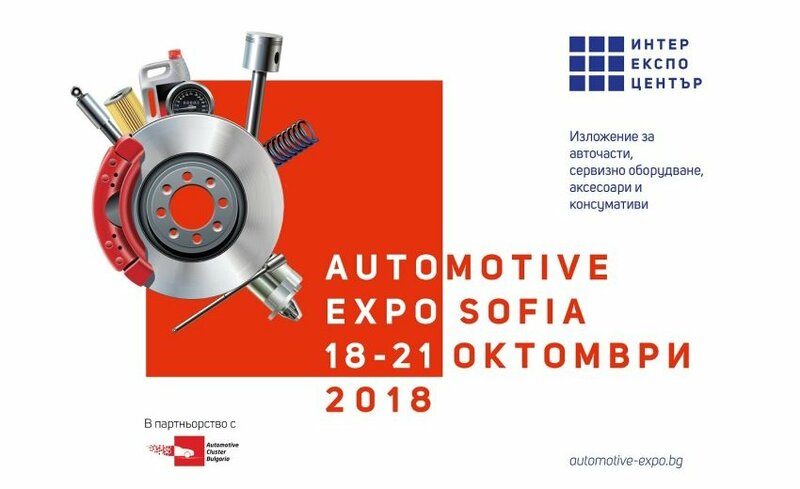 The event will be held from 18 to 21 October 2018 at Inter Expo Center, Sofia and aims to cover all types of new technologies, electric vehicles, auto parts and components, car service and garage equipment, accessories and consumables for cars, vans, light commercial vehiclesand heavy trucks. ETEM will be present at the exhibition with its own stand, located in Hall 2 under number B10. The emphasis in the company's presentation will be the wide range of aluminium semi-finished and finished profiles designed for the automotive industry. A BMW 530e -which incorporates ETEM profiles- will be exposed at ETEM’s stand. ETEM started production of solutions for the automotive industry in 2012 and quickly became a preferred partner of the worldwide automotive giants BMW, PORSCHE, Jaguar and Daimler.Currently, the company is certified for the production of a wide range of aluminium profiles for a variety of automotive applications.The company delivers profiles for Crash Control Systems (CMS), rails, decorative profiles with special coatings, chassis and suspension parts that require outstanding performance. Organisers promise AUTOMOTIVE FORUM & EXPO 2018 will become the largest automotive event of the year attracting top executives from the automotive industry and the latest technology.